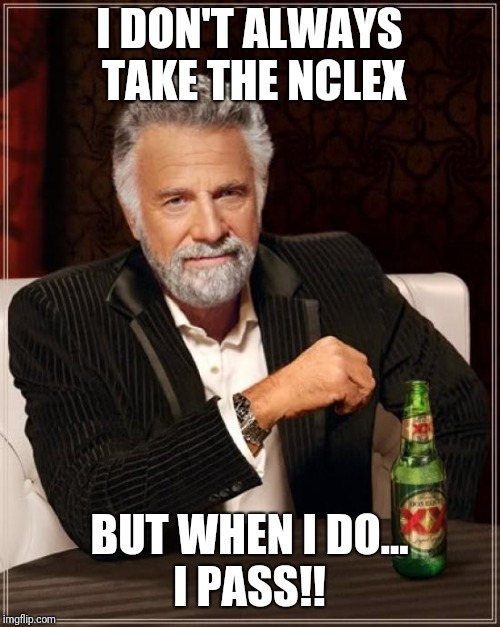 I DON'T ALWAYS TAKE THE NCLEX; BUT WHEN I DO... 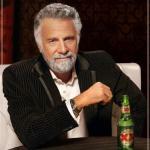 I PASS! !